Since making history last November by becoming the first young woman to wear a hijab and burkini during the swimsuit portion of the Miss Minnesota USA, Somali-American immigrant Halima Aden keeps breaking barriers. 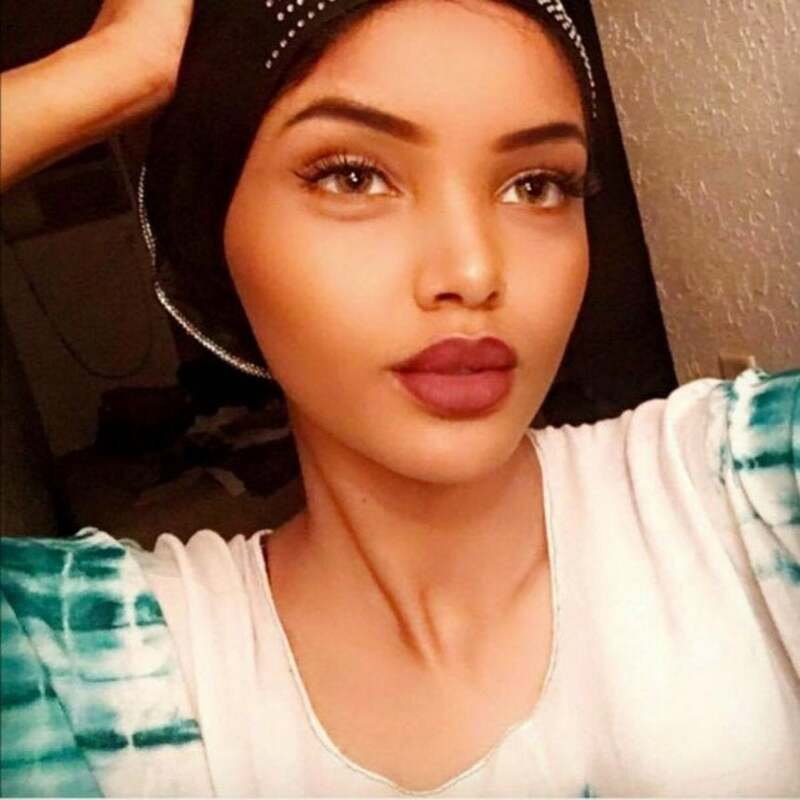 Just last week, IMG Models, one of the premier modeling agencies in the United States that represents everyone from Gigi Hadid to Kate Moss, signed the 19-year-old Muslim model. On top of that, Aden walked her first runway (for none other than Kanye West‘s season five Yeezy show) wearing a hijab again. “It’s unbelievable. I never thought that I would see a hijab-wearing model walking in such a prestigious event, but it makes it even more exciting that it was me,” she told PEOPLE. And now, she does it again. Aden landed her first major magazine cover for CR Fashion Book Issue 10, which also happens to be the brand’s first issue under its new partnership with Hearst magazines. On the cover, Aden poses in her hijab and inside the issue, gets interviewed by fellow Somali and legendary model (and her “inspiration!”) Iman. The two talk about the pride of wearing her hijab, the importance of self-worth and more. Although Aden’s still only a teenager and a college student, she told Iman she has big hopes for her future, and dreams of becoming a U.N. Goodwill Ambassador like Emma Watson. But the model recognizes the responsibility she carries, and admits even she isn’t perfect.